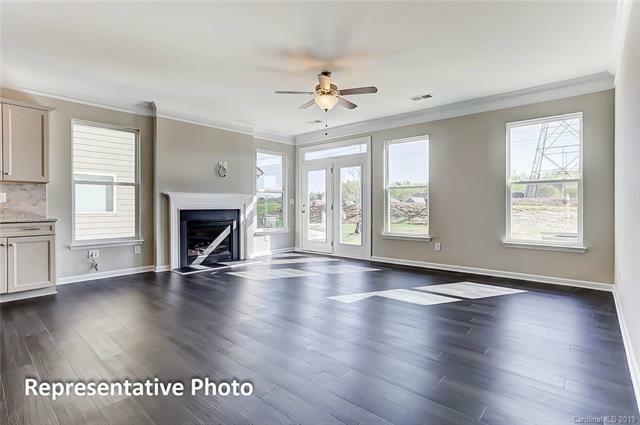 This home is under construction with an estimated completion date of July 2019. 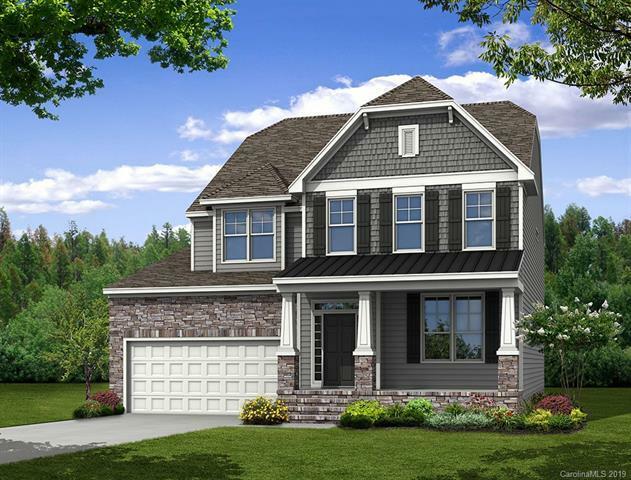 This Stratford plan has more than 2,900 square feet and 4 bedrooms + 2.5 baths. 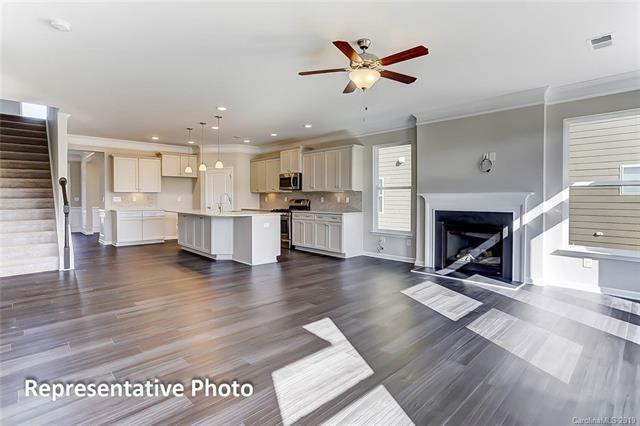 The master on the main has a tray ceiling and a bathroom featuring a luxury shower with a bench seat. The kitchen features a gas range, granite countertops, and a ceramic tile backsplash. 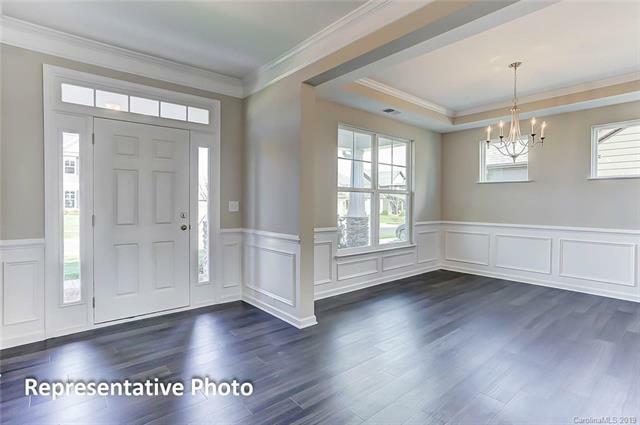 Other upgrades include a gas fireplace and tray ceiling in the dining room. This community has a Junior Olympic size swimming pool, clubhouse, fitness center, playground, and multi-sport courts. Don't miss out, come visit today!